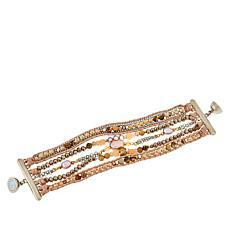 Regardless of what personal style you choose, beaded bracelets are a must-have accessory for every wardrobe. 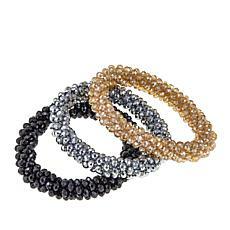 Whether you select from our elasticized stretch bead bracelets, upscale strands with elements of precious metal, or anything in between, HSN has what you're looking for. 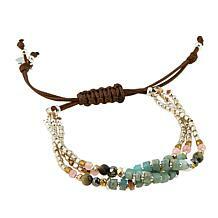 If you rock a retro hippie look, you can select from our many bracelets created in a unique macramé style. 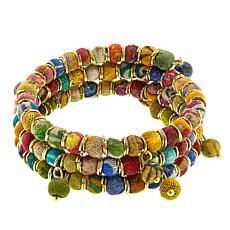 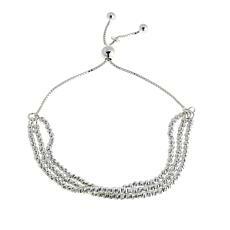 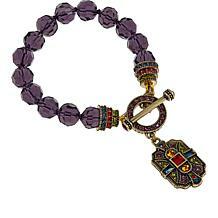 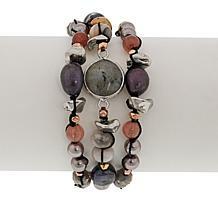 We also have quirky ornamental statement pieces that boast a variety of unusual beads and charms. 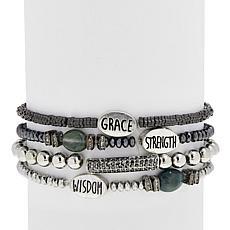 When paired with outfits that use basic colors or clean, simple patterns, these eye-catching bracelets provide an attention-grabbing pop of color and craft to your ensemble. 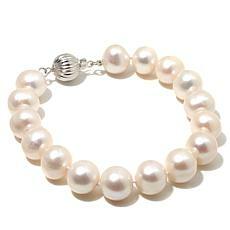 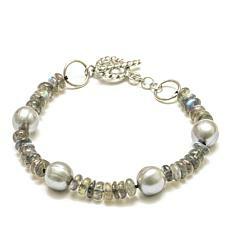 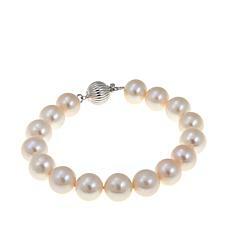 Simpler beaded bracelets complement more complex outfits, and while white pearls are an elegant choice, you don't have to settle for anything plain. 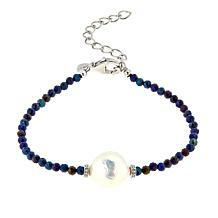 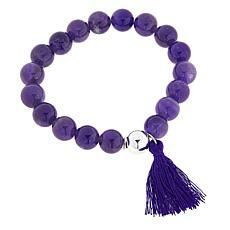 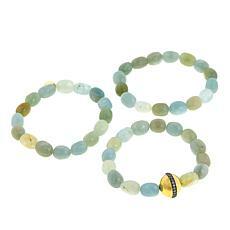 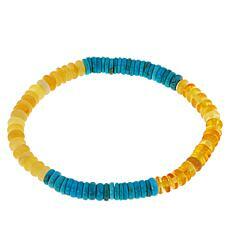 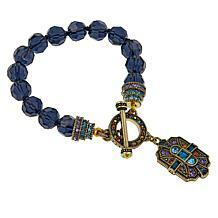 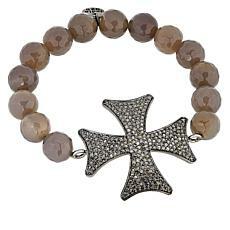 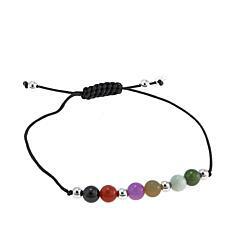 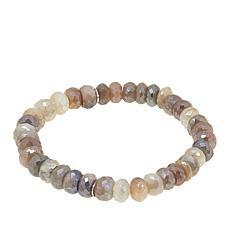 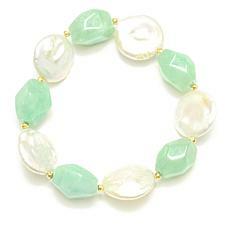 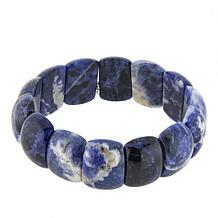 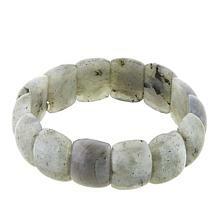 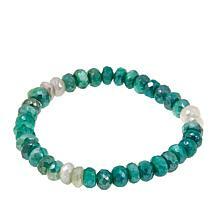 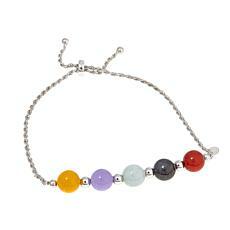 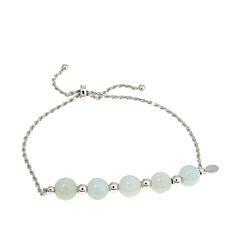 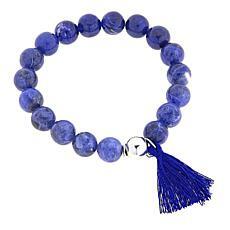 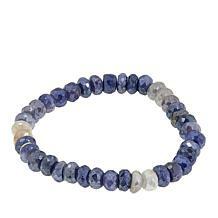 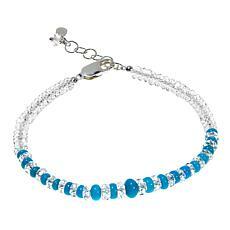 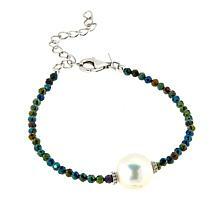 Our colored bracelets bear a vast array of luscious colored stones such as topaz, tiger's eye, opal, aquamarine, and jade. 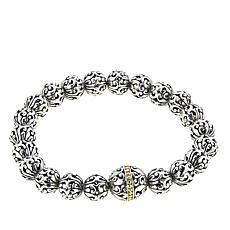 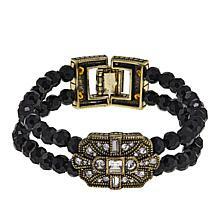 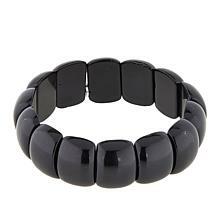 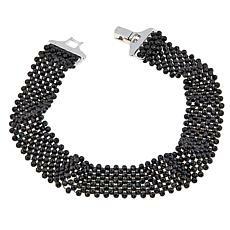 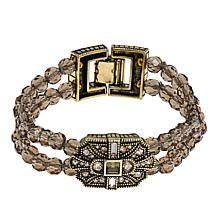 You can also opt for bracelets that embrace luxury and high fashion that feature precious stones or diamond-cut beads for that extra sparkle. 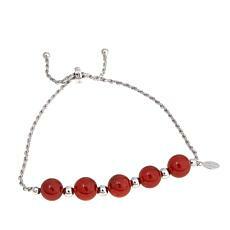 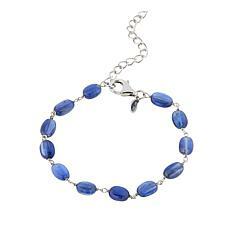 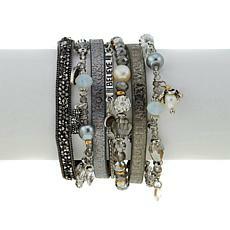 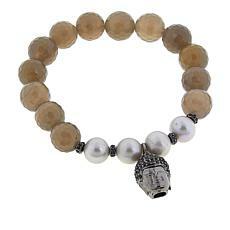 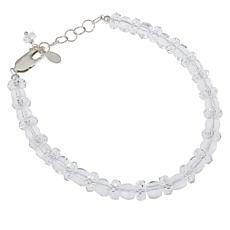 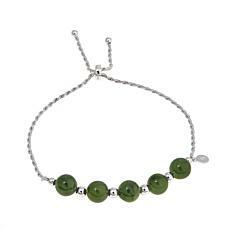 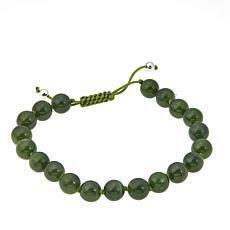 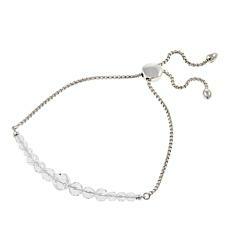 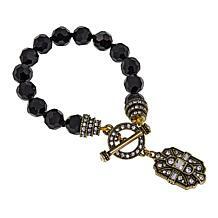 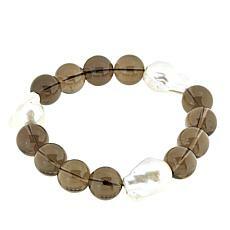 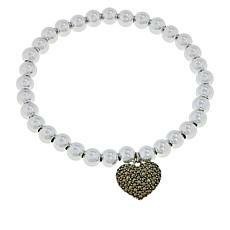 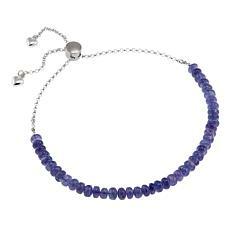 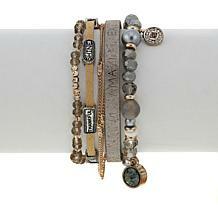 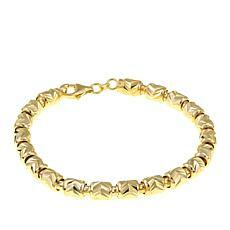 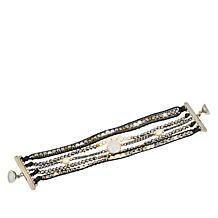 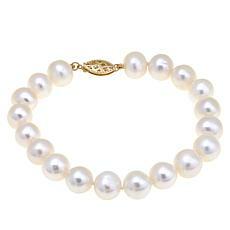 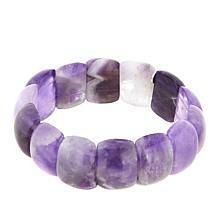 Bracelets make versatile and considerate gifts as well! 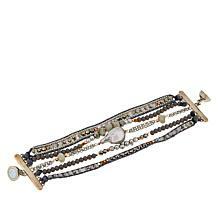 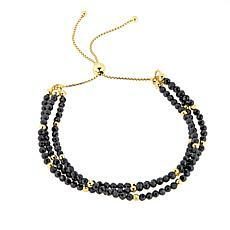 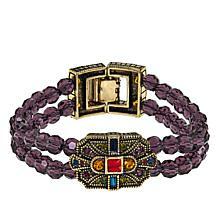 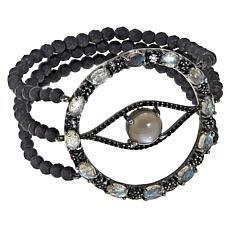 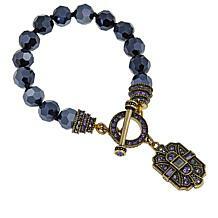 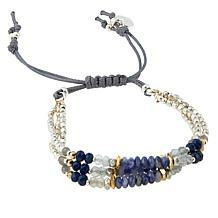 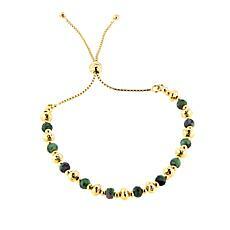 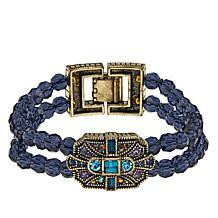 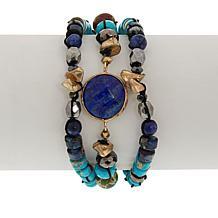 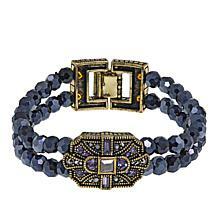 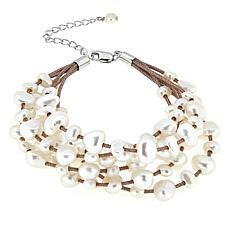 Check out our beaded bracelet sets to give the gift of variety as well as style.